It makes me happy just reading about your 5 day adventure. I looked at the prime articles you have uploaded photo stash as well and thoroughly appreciated your work. The shot of the calling tern is flight is a real catch.Loved your atmospheric fog shots as well as all else. I am glad I found you in blogland, you always post such GOOD photos. 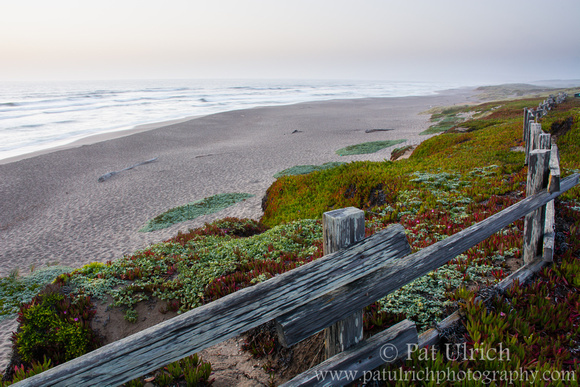 Pat, I very much enjoyed reviewing your images. Looking forward to seeing your new posts as they become available.